We offer high quality E6 35mm colour slide scanning at prices which are amongst the cheapest in the UK. So, if you have lots of old slides sitting in a garage, or upstairs in the attic, get them to us before it's too late. Typical brand names for 35mm slide films are Kodachrome, Kodak Ektachrome, Fuji, Agfa, Perutz and many more. 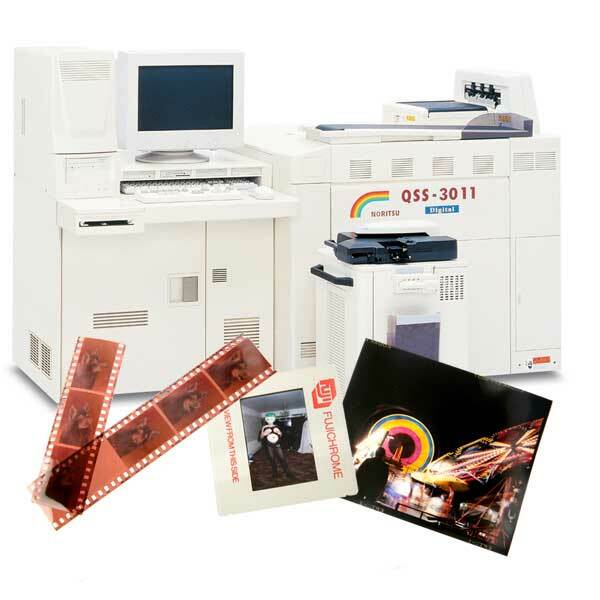 Slide scanning is done on a state of the art, hi-end Noritsu commercial film scanner costing many thousands of pounds. All slides are individually assessed and adjusted for image quality FREE of CHARGE using the cutting edge Noritsu hardware and software. 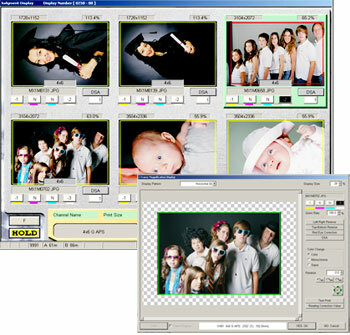 Other custom adjustments, such as cropping and zooming in are available for a small extra charge.